3. 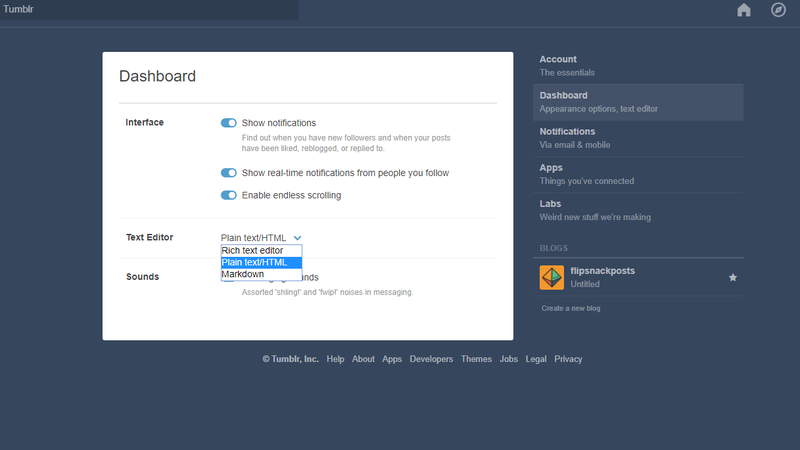 Log in to your Tumblr site. 4. 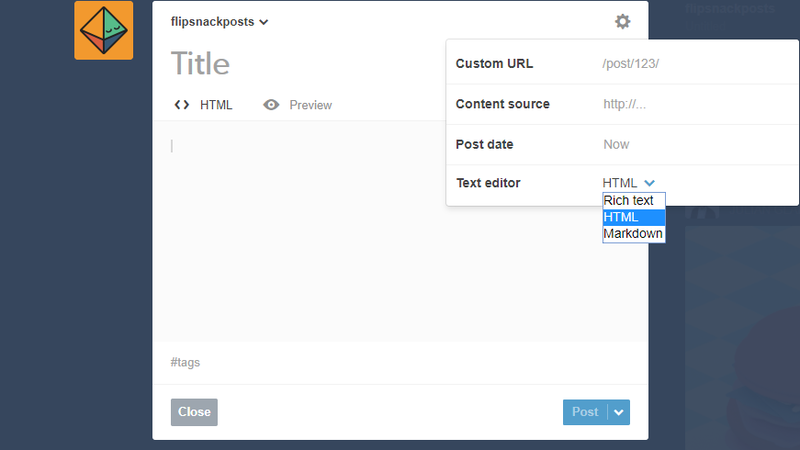 From your Tumblr dashboard, create a new Text post. 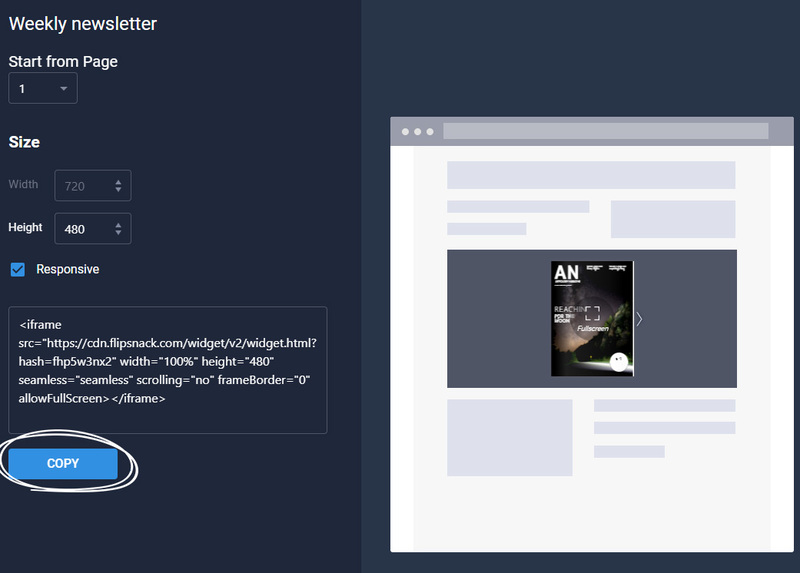 5.Click the Gear icon, then click the Text Editor dropdown and select HTML. 6. 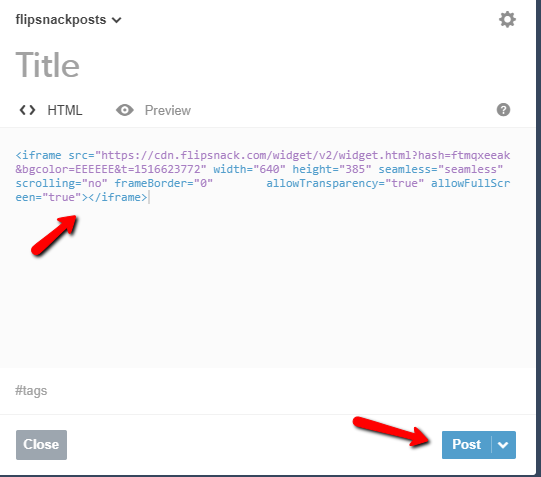 Paste your embed code into the Tumblr editor and click Post.